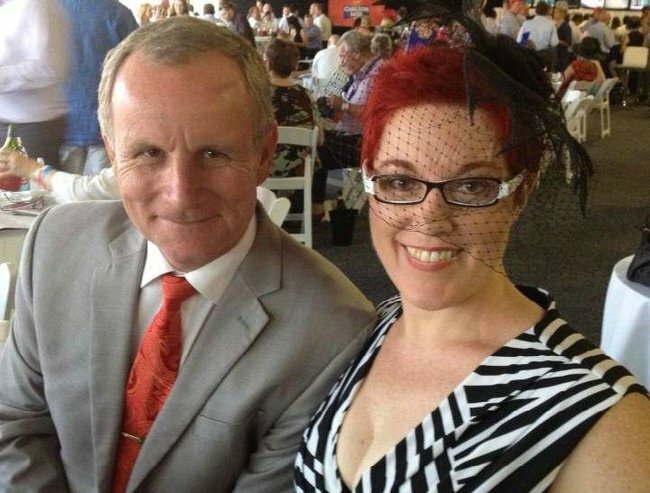 John Elferink makes offensive Natasha Fyles comments. The Minister who told a female politician he wanted to "give her a slap". “If you can’t use metaphors then this is political correctness gone wrong,” he said of his controversial remark. It’s not uncommon for politicians to engage in verbal stoushes in Parliament. But when a politician says he wants to hit a woman to make a point, you know he’s gone way too far. That’s exactly what happened in the Northern Territory this week, where attorney general John Elferink lashed out at a Labor politician. 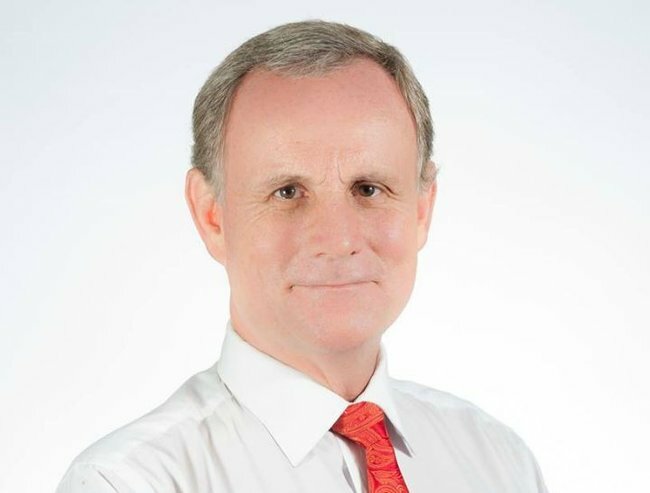 During a debate on Wednesday, Elferink became frustrated with Labor member Natasha Fyles when she interjected as he was talking — and his response was so disproportionate, it has led to calls for his sacking. “I am really tempted to give her a slap right now, figuratively speaking,” Elferink said in Parliament of Ms Fyles. He also aggressively pounded his fists on his desk, threw his spectacles and yelled across the chamber at Opposition MPs during the parliament sittings, according to NT News. The attorney general’s comments drew immediate criticism — a reaction that intensified when he initially refused to apologise. “The physical aggression of the Member for Port Darwin … the way he banged his hands and shouted at me and threw his spectacles down, I think was an appalling … display of behaviour,” said Labor member Lynne Walker, who was also involved in the debate. “I was truly shocked. I felt bullied,” ABC News cites her as saying. Elferink, who last year became a White Ribbon ambassador to raise awareness of violence against women, initially told media the backlash was a beat-up by the Opposition. Treasurer Dave Tollner later weighed in on the debate, fuelling consternation over the initial remarks. “I wouldn’t have (apologised), I would have said toughen up princess,” Mr Tollner said on Thursday. Female members of the opposition and crossbench were appalled with Elferink’s behaviour, which they called “bullying” and “abusive”. So on Thursday afternoon, nine female Parliamentarians called for Elferink to be sacked. “He needs to step down, resign as the Attorney-General of the Northern Territory and if he’s not prepared to do that then Chief Minister Adam Giles must insist so,” Walker said. As pressure mounted on him to apologise, Elferink finally had a change of heart. “I think it is the hallmark of a gentleman, which I try to be, that when I do make a mistake that I stand up and I acknowledge that mistake openly,” He told Parliament on Thursday. “What I said was a figurative turn of phrase, however [it was] on reflection unwise and for that I unreservedly apologise,” he added. “I’m not proud of the comment I made yesterday. It was never intended in any fashion or in any way to be seen as any form of physical threat. 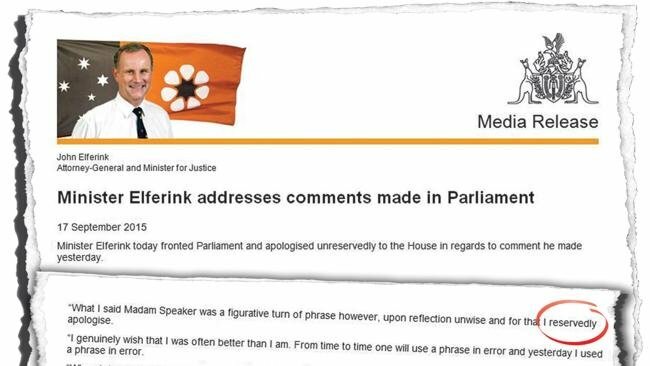 Elferink also sent out a media release apologising for his comments– but that document contained an awkward typo that didn’t exactly help his cause. Fyles, the subject of Elferink’s original “give her a slap” remark, called Elferink’s apology “hollow”. “When a perpetrator says sorry, it does not erase their actions. That was my workplace and I was bullied and I was threatened with a violent act,” Fyles told reporters on Thursday. She noted he hadn’t apologised for the other aggressive gestures in parliament. “We must stand up for ourselves and for women across the Territory and families across the Territory,” she added, according to ABC News. 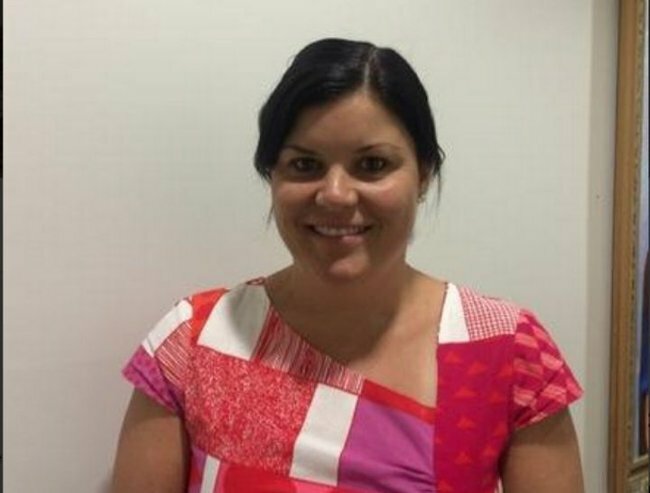 The Northern Territory has the highest rate of domestic violence in the country. 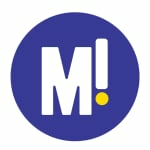 The issue of violence against women in the terroriry made headlines across the country this week when a man was sentenced to just 14 years with a non-parole period of eight years for bashing his wife to death. What do you think about the “give her a slap” comment?